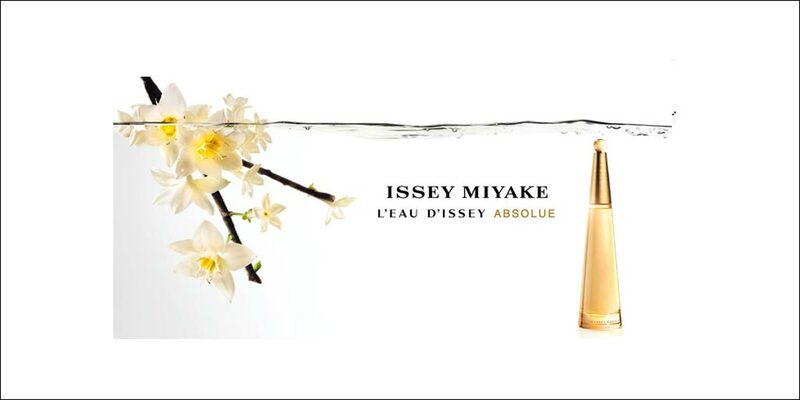 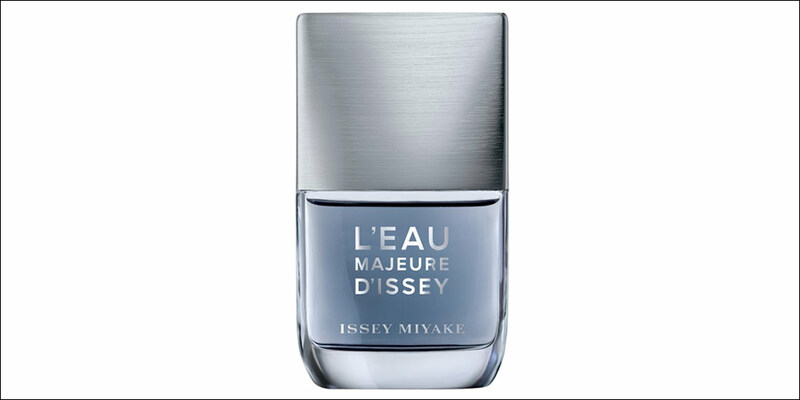 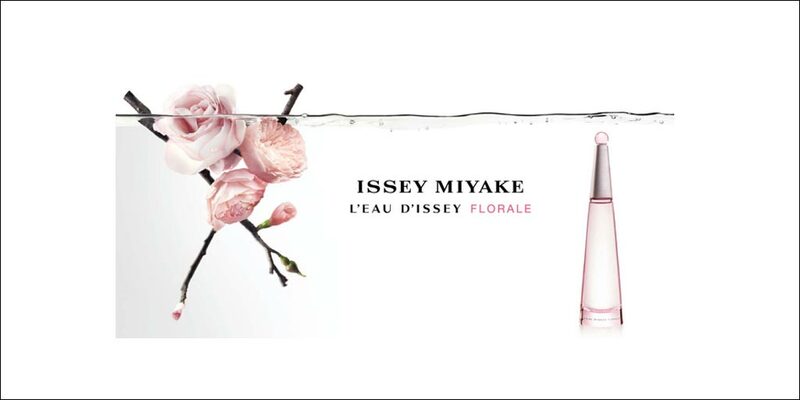 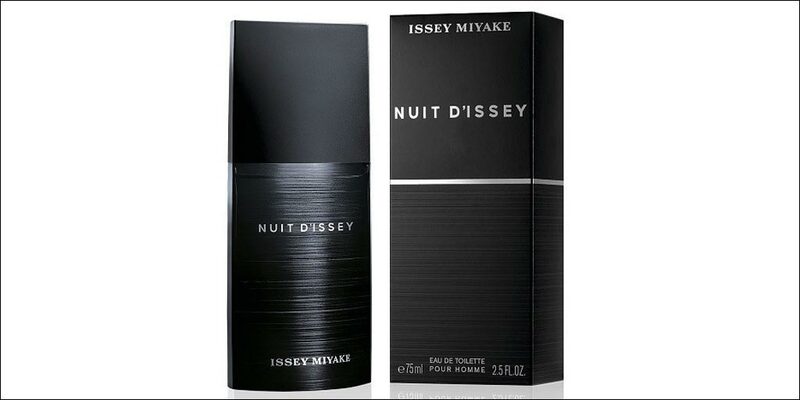 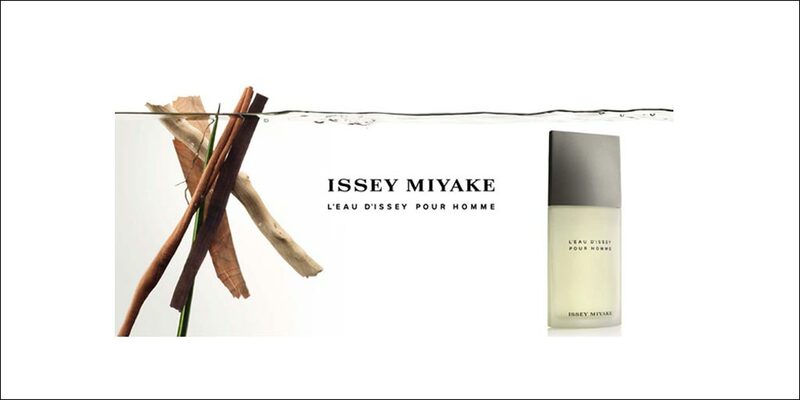 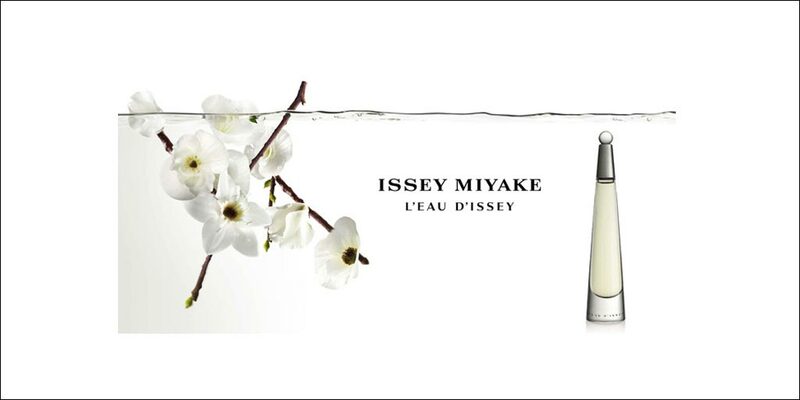 Choose from the full range of Issey Miyake perfume, aftershave and fragranced body products. 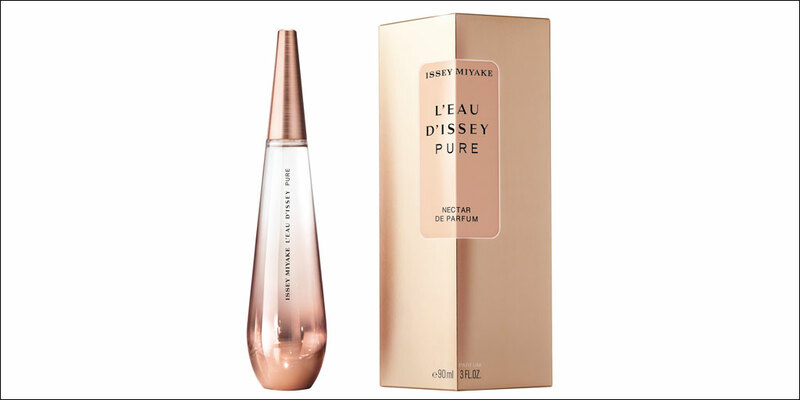 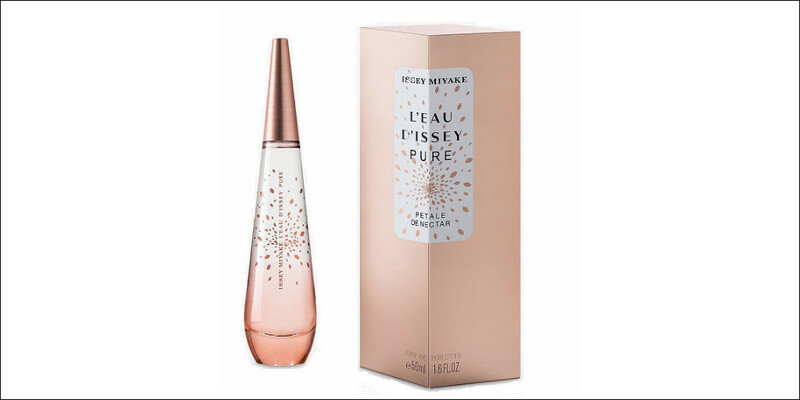 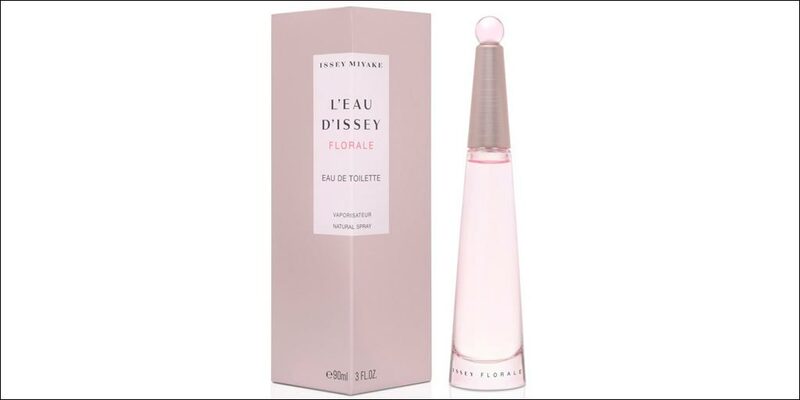 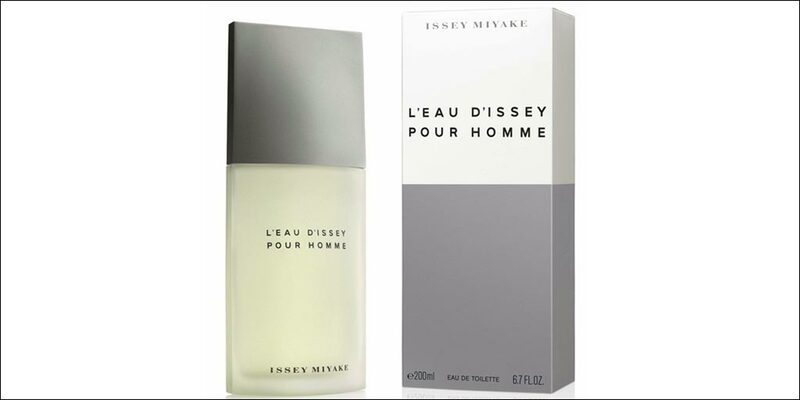 These classic and sort-after fragrances for men & women are available to buy online or in-store from Scentstore – an authorised Issey Miyake UK retailer. 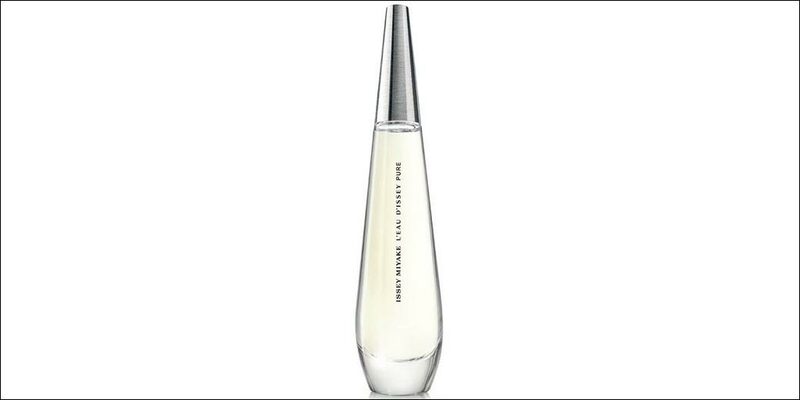 This designer is a visionary who always seeks the essential and the innovative, loves to create the unexpected. 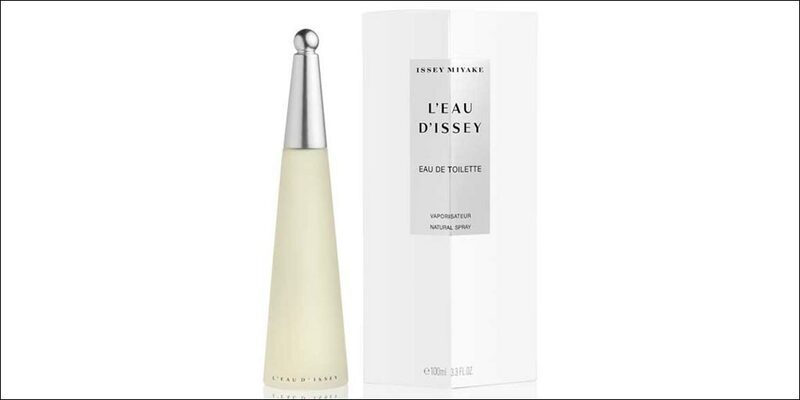 Drawing inspiration from art, architecture, and personal experiences, he marries tradition and the avant-garde, sobriety and colour, nature and sophistication, craftsmanship and technology. 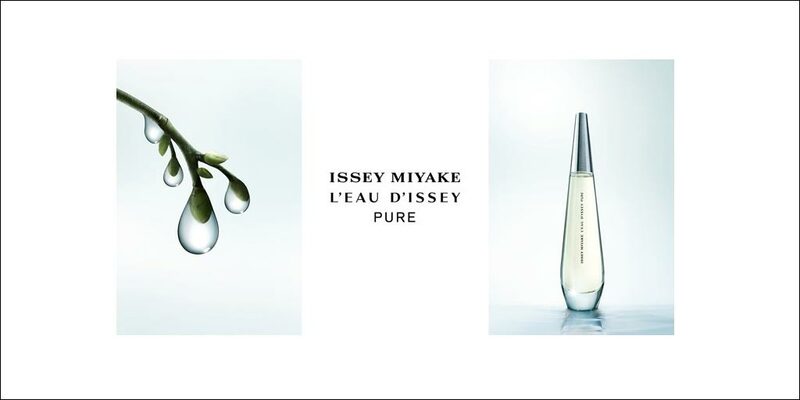 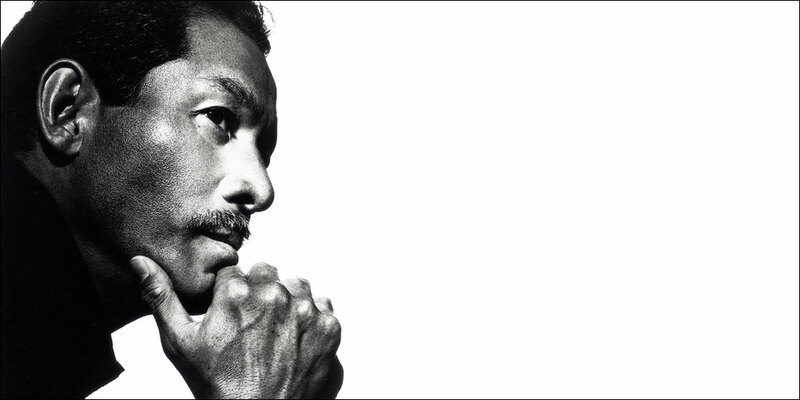 Issey Miyake has a genuine spirit of creativity.